We all have our favorite control apps and music services – the great thing about a Linn system is you can keep using these and still make everything sound better. 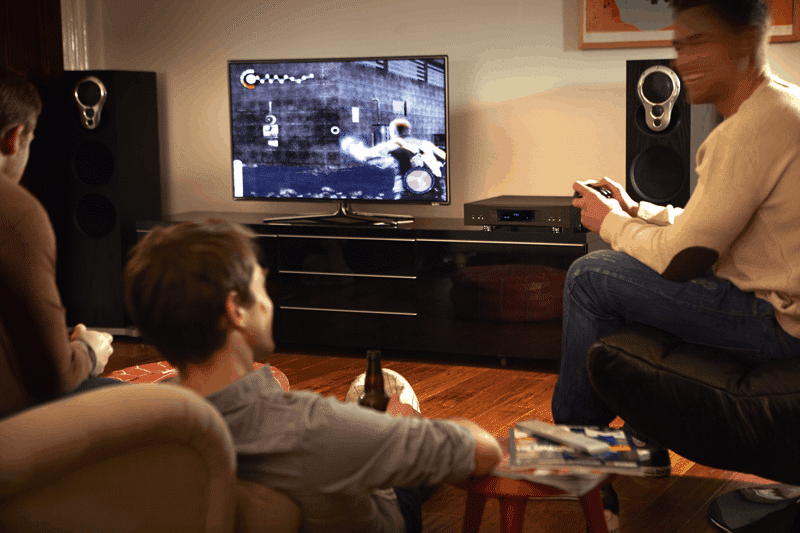 Play music wirelessly on your Linn system by sending sound from iTunes, Windows Media Player etc. 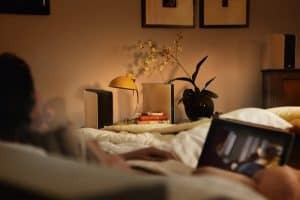 using our Song cast app – anything you normally listen to on your computer can be played back in higher quality through your Linn. Stream online music and movie services such as Tidal, Spotify, Netflix and BBC iPlayer – get more from the latest songs, shows, films and hear them sound amazing through your Linn. Hear what you’ve been missing from your favorite TV shows, film soundtracks and multiplayer games. 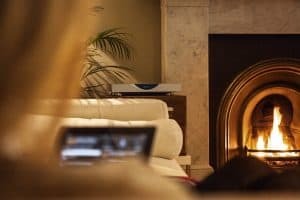 Add a Linn system to another room and bring great music to the places you enjoy spending time. Create your own multi-room system and give each room its own playlist or sync them together for parties. 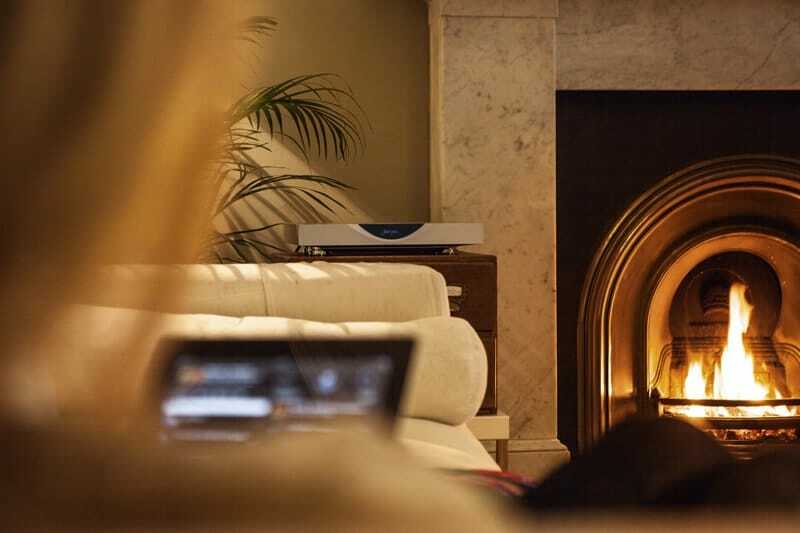 All Linn systems work seamlessly together so you can mix and match, choose exactly what you want for each room and share your music library and controllers around the home. Drop by and try a system for yourself – get hands-on and have a listen to some of your favorite artists on an extraordinary music system. Find out more about Linn’s range of network music players and discover how digital streaming works. Everything sounds better with Linn.